New Price! 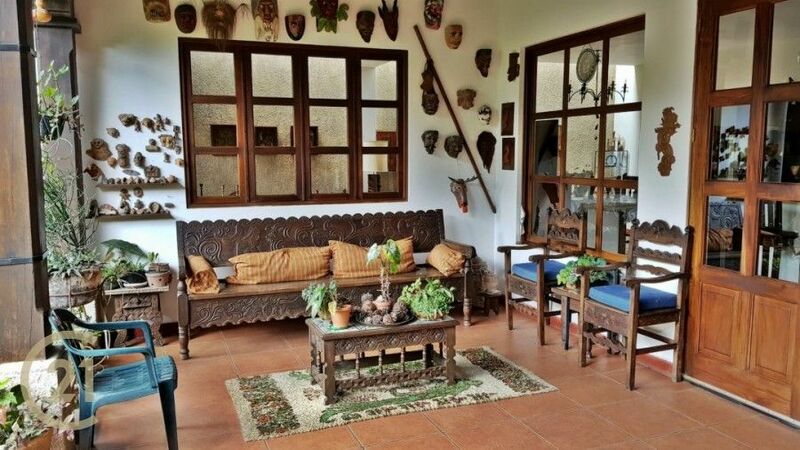 A 2 level, 4 bedroom house for sale in a gated community. This house has been expanded and upgraded. Perfect for year round living or weekend home. The .. This spacious 267 square meters, four-bedroom estate is nestled on 5059 sq meters of land planted with coffee, citrus, and an array of tropical plants. This solidly built home is .. 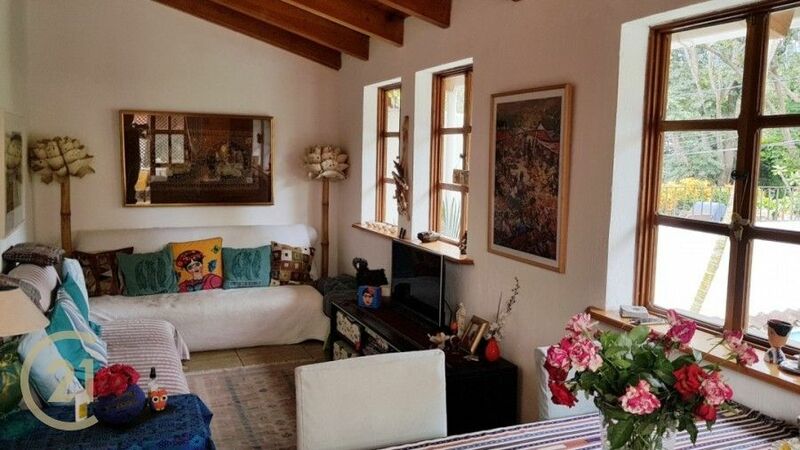 This 2 storey house is situated in the small village of Jaibalito surrounded by tree groves, in a quiet mountain environment with a temperate climate. The property is encircled by .. 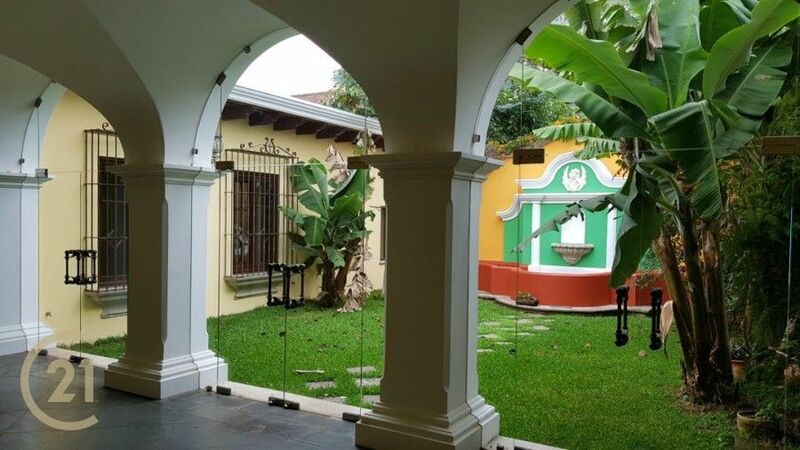 This is a Large 2 bedroom home located in a quiet cul-de-sac in central Antigua. 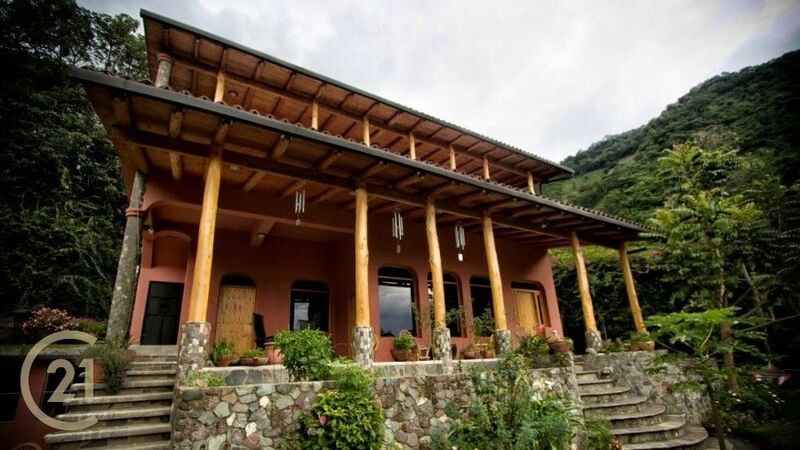 The home was designed and built by Architect Franklin Contreras and you can see his ..
Rare opportunity to acquire a one-of-a-kind revenue-generating, turn-key business in the heart of Panajachel, a tourist hub located on beautiful, Lake Atitlan – a crater lake in Guatemala’s Western Highlands. Located ..
Hard to find this type of home so close to Antigua. 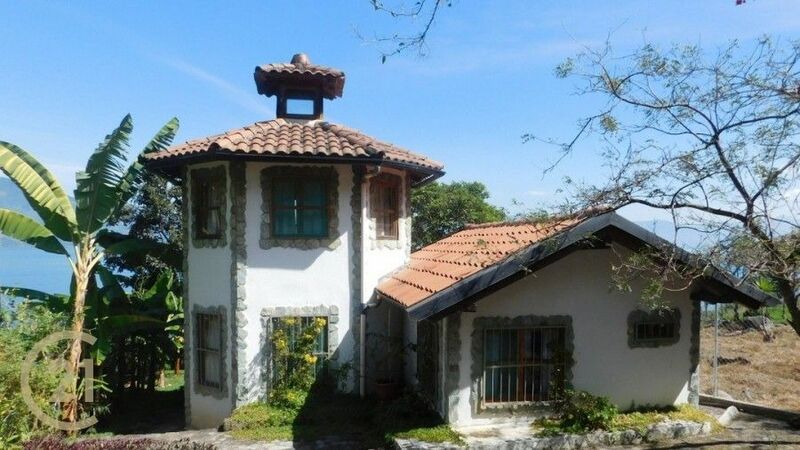 This is a perfect option for anyone looking for an income property or a nice quiet place to live ..
A 3-bedroom, 2-bathroom family home on a large lake-front property just outside of San Pedro on the Finca Road, so nice and peaceful. 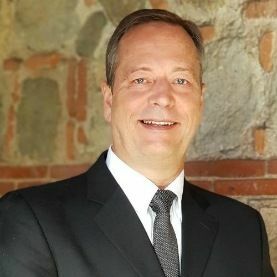 A great investment not to be missed! 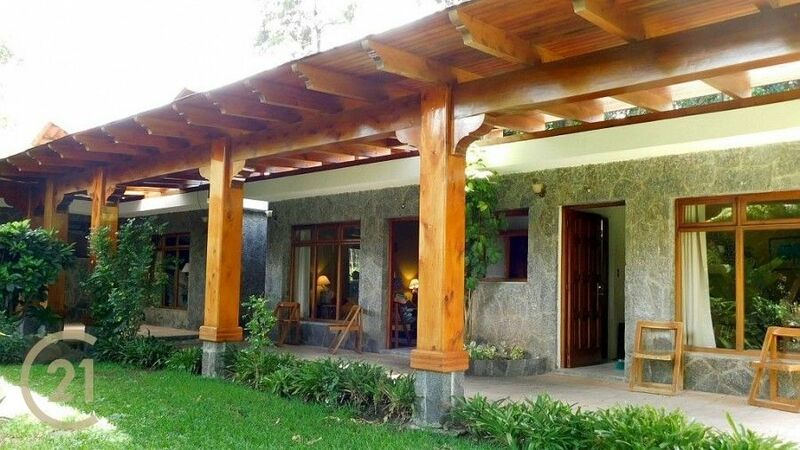 The ..
3-bedroom, 3-bathroom family vacation home is located in the middle of the secure, peaceful, gated Pacoc Yacht Club near to San Lucas Toliman. 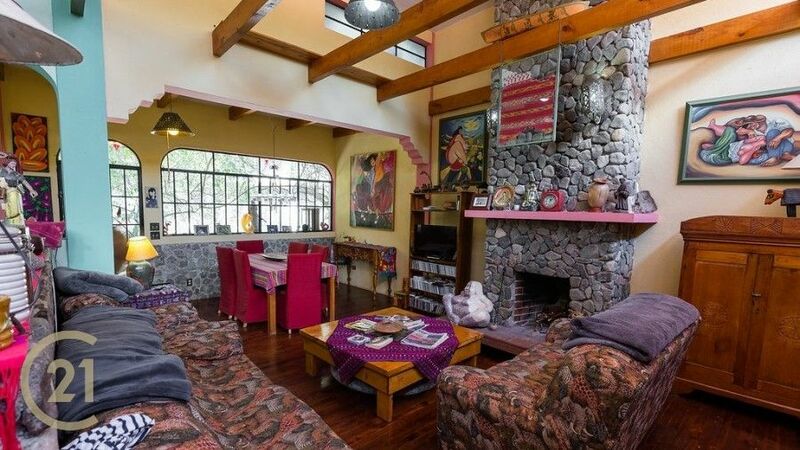 The home is surrounded by private, lush gardens ..
A beautiful, 4-bedroom, 2-bathroom family home on 3 levels, each one with breathtaking views out over Lake Atitlan, Guatemala. 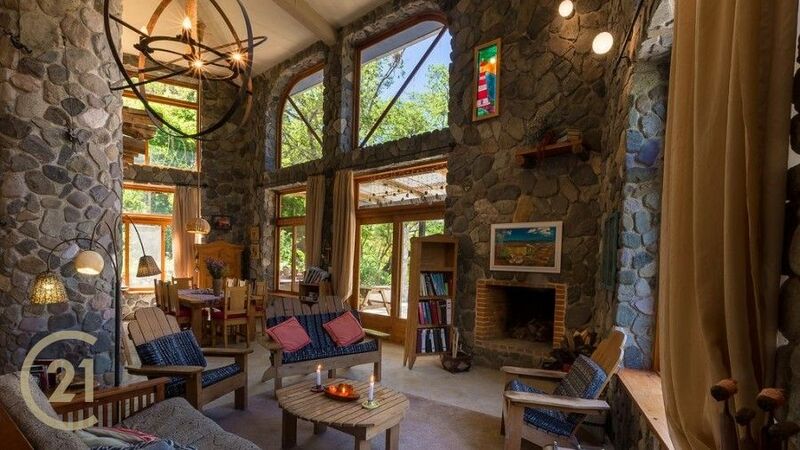 The solidly-built property is perched at an altitude of 6,600 ft ..